Are you getting married this year and still have no one to play at your wedding? 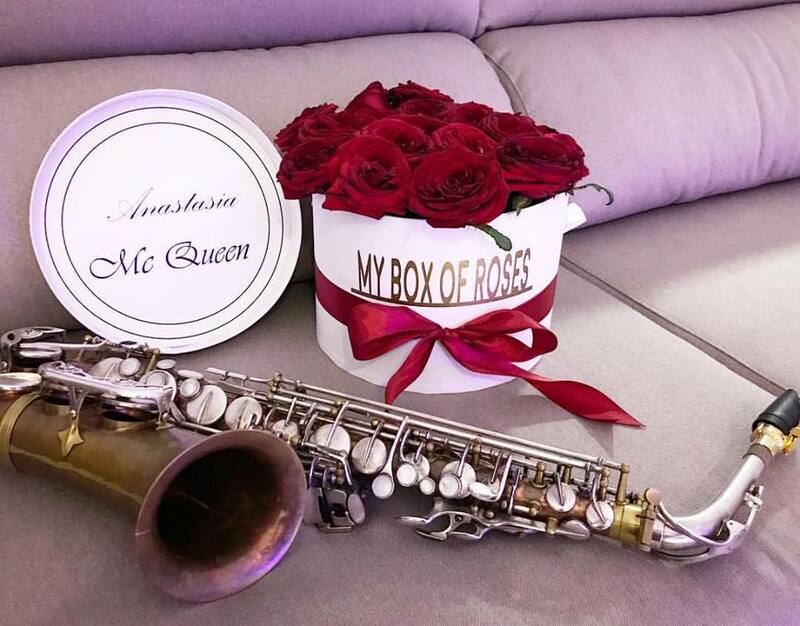 Anastasia McQueen has extensive experience as a saxophonist for weddings and could be the perfect choice to give your event an elegant yet fun touch. But we advise you to hurry, because if you want Anastasia to be at your wedding you should book as soon as possible because every day that passes there are fewer gaps in this beautiful saxophonist’s schedule. Anastasia has long been showing her great professionalism on the Ibizan stages after having done it all over the world. She’s still performing internationally in clubs. At the end of the year she was in Dubai, and in the year 2017 we could see her in Malta, in Andorra or in Thailand, to give just a few examples. With all these national and international commitments it is easy to understand that Anastasia McQueen is very much in demand and that is why you have to book the date in advance. There are even people who want Anastasia to be their wedding saxophonist in the year 2019 and who have already made their reservations. If your wedding occurs that year and you know you’d love to have Anastasia there, don’t let the time pass. Book your date in advance and you will be able to count on the elegance, the class and the great musical professionalism of this saxophonist on your most special day.